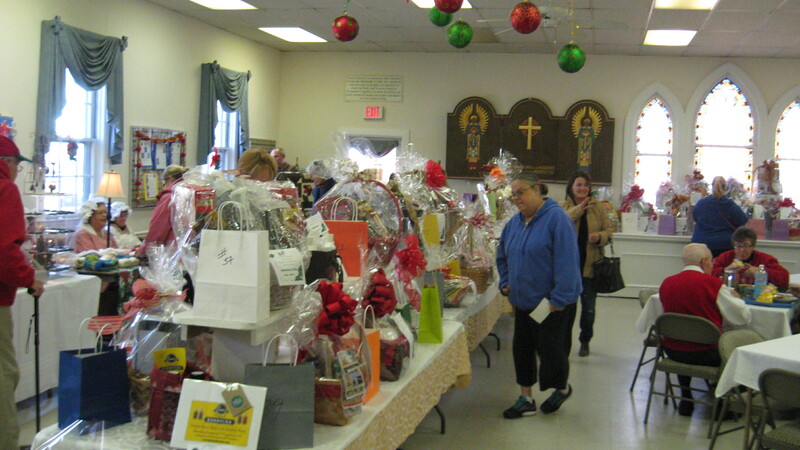 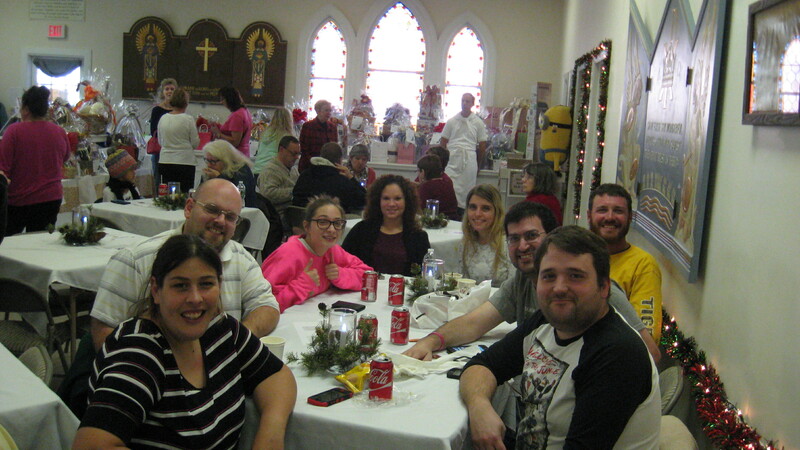 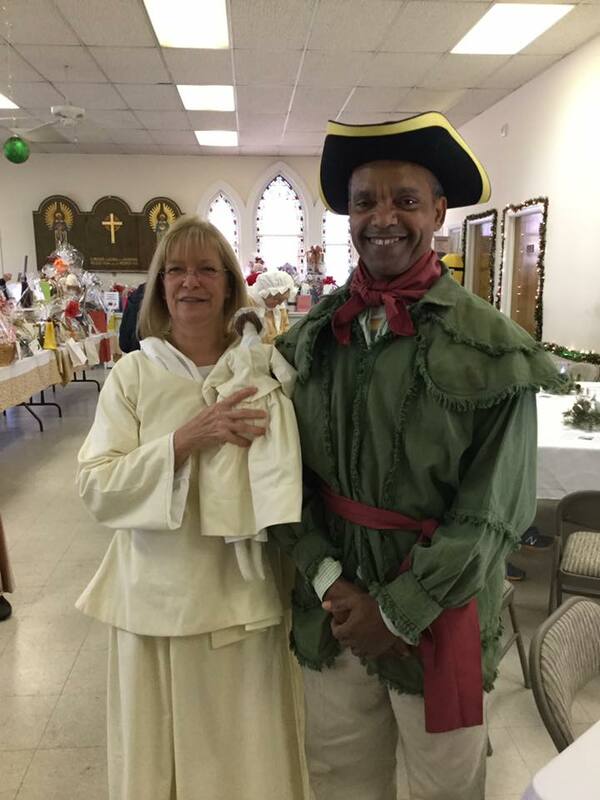 Christ Church held a successful holiday bazaar on November 12. 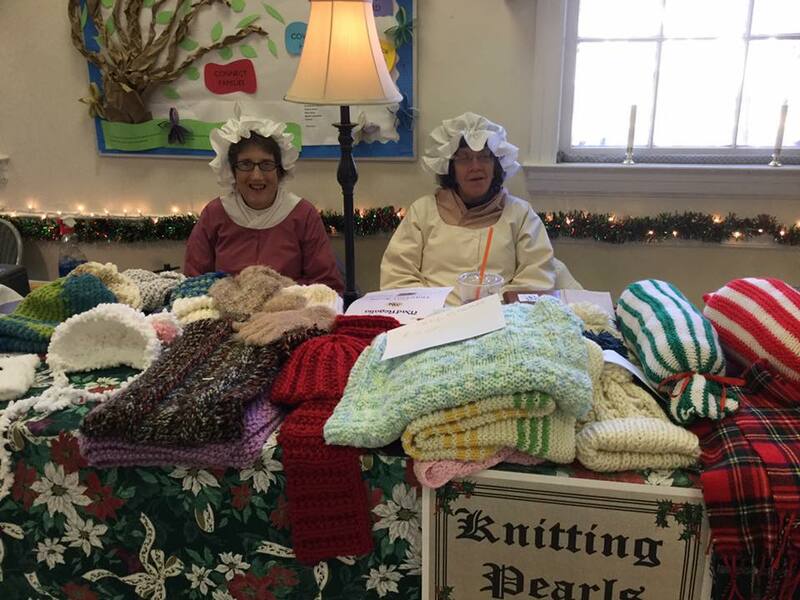 Over 50 baskets were won by visitors and many wonderful purchases made including baked goods, knit items, jewelry and decorative items. 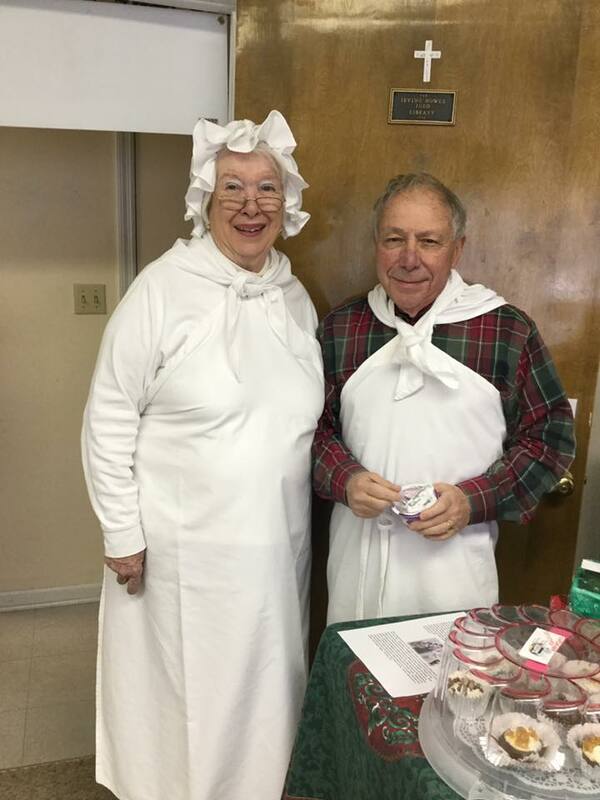 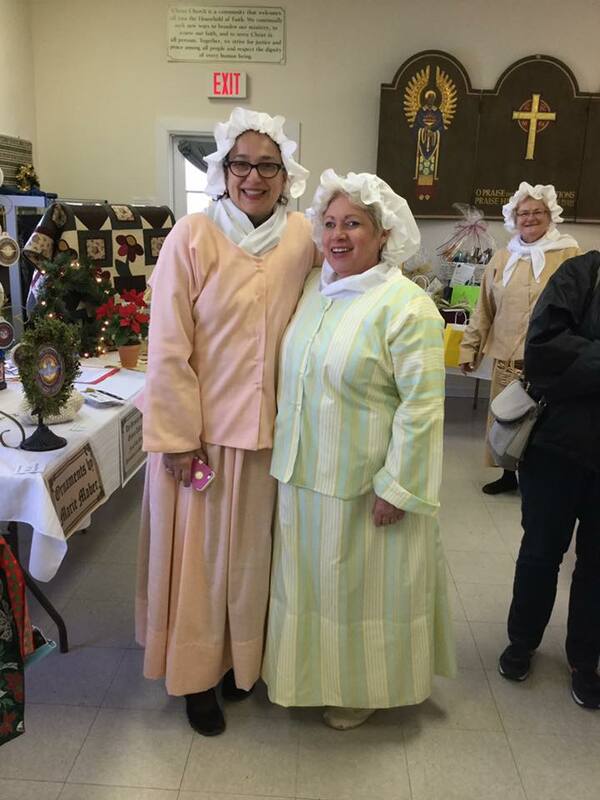 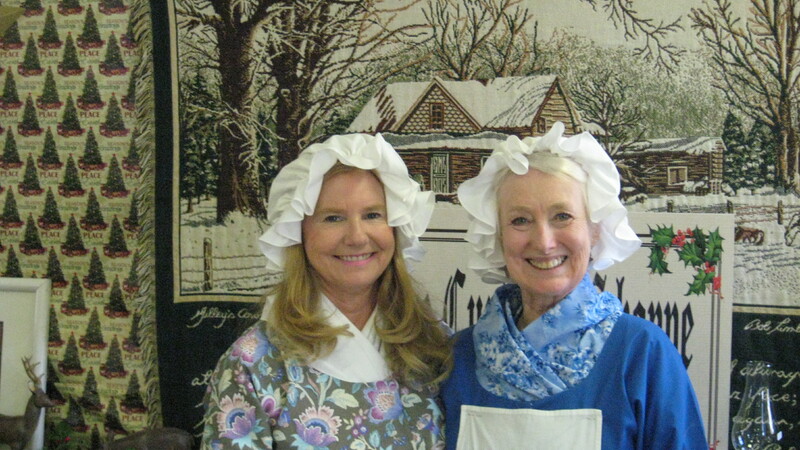 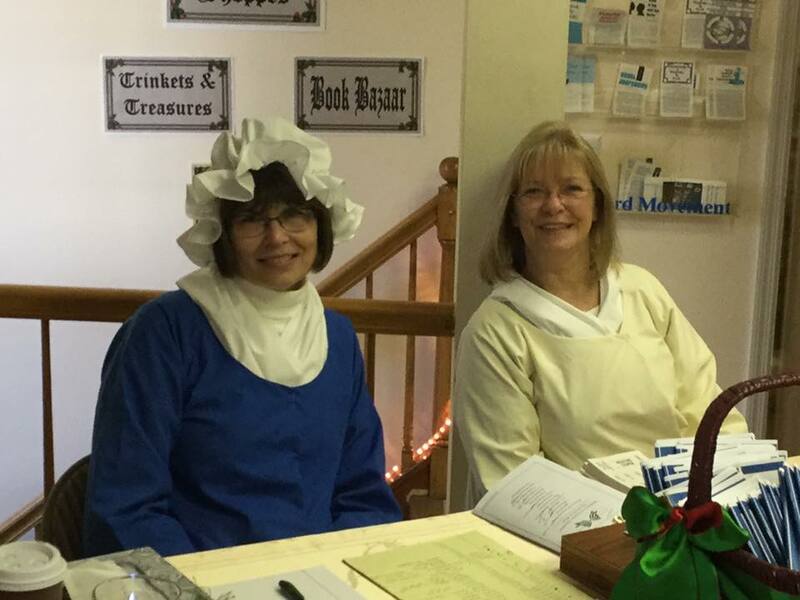 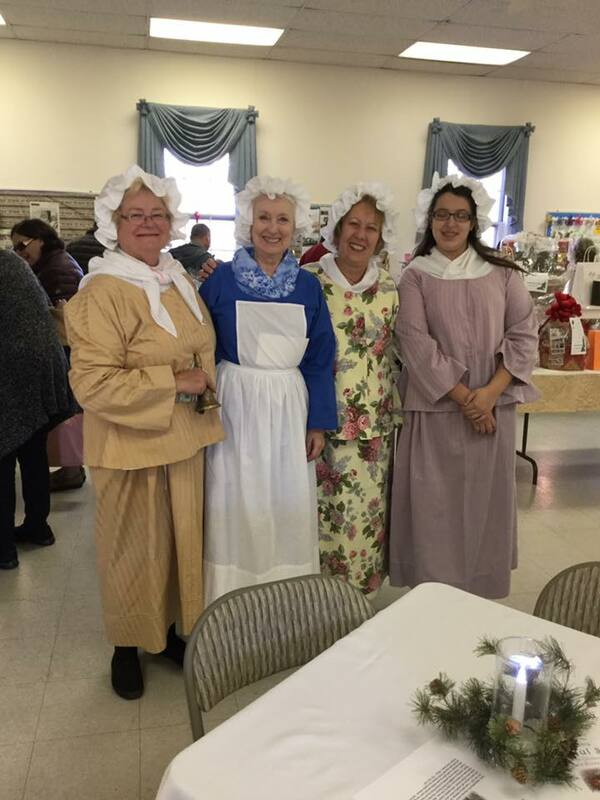 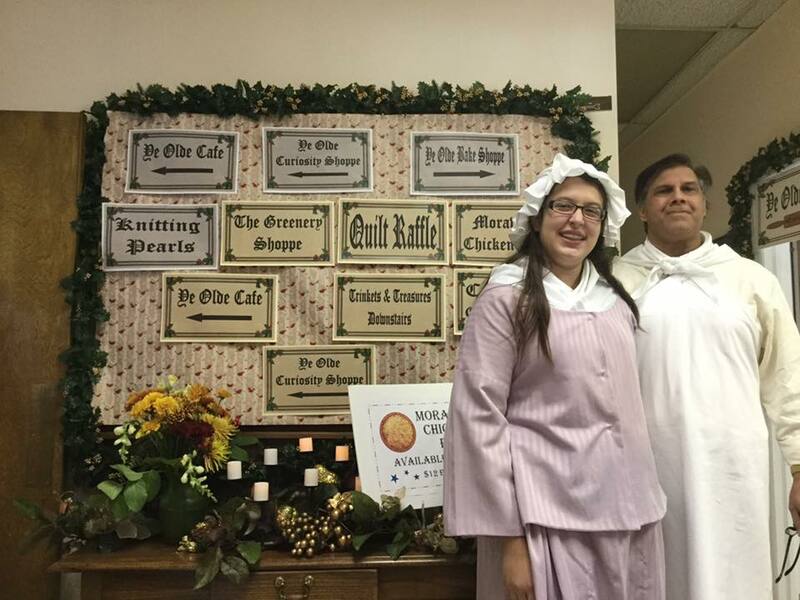 Costumes worn for the Colonial theme were hand made by our own Judi Buncher.